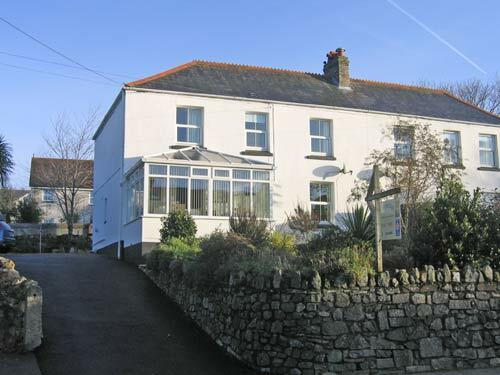 Cooperage is Dog friendly Bed and Breakfast in Cornwall situated in the village of Trewoon just outside St. Austell town. 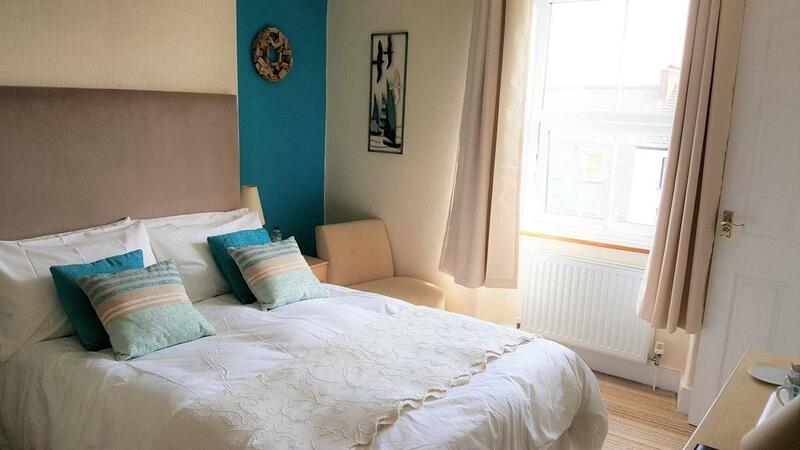 Our B&B has been sympathetically refurbished to a high standard and offers spacious luxury accommodation, decorated and furnished in contemporary style. 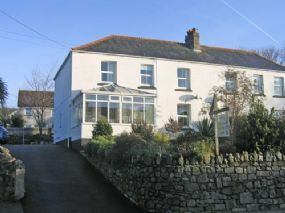 Many unique attractions, fine beaches and excellent restaurants are within easy reach and this is an ideal location from which to explore the county. Dog Friendly Places - There are lots of lovely walks for dogs and owners locally. Facilities - Sorry no Small Children - No Smoking - Off road parking - DVD, WiFi, TV. Outdoors: Large garden.